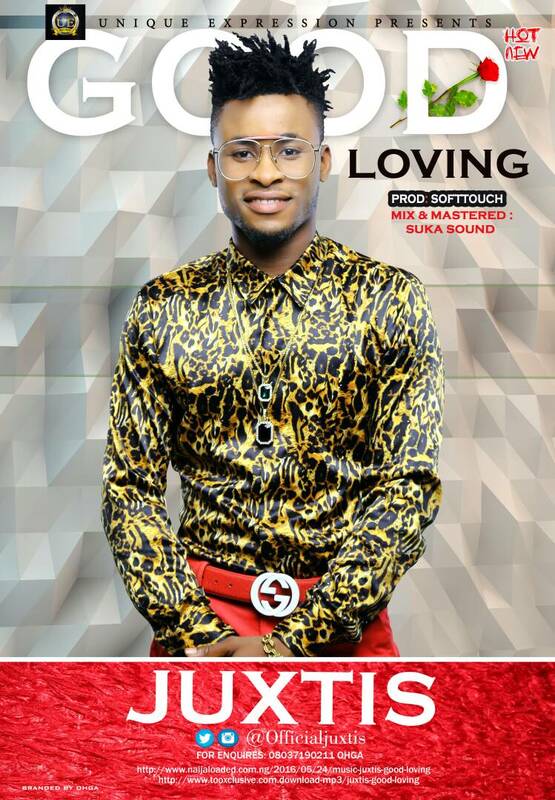 Home Unlabelled Music: Anticipate GoodLoving by Juxtis!!! 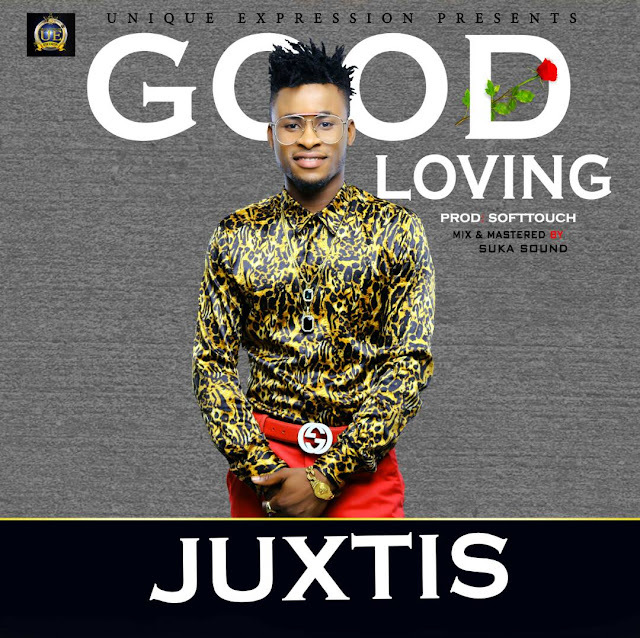 Music: Anticipate GoodLoving by Juxtis!!! 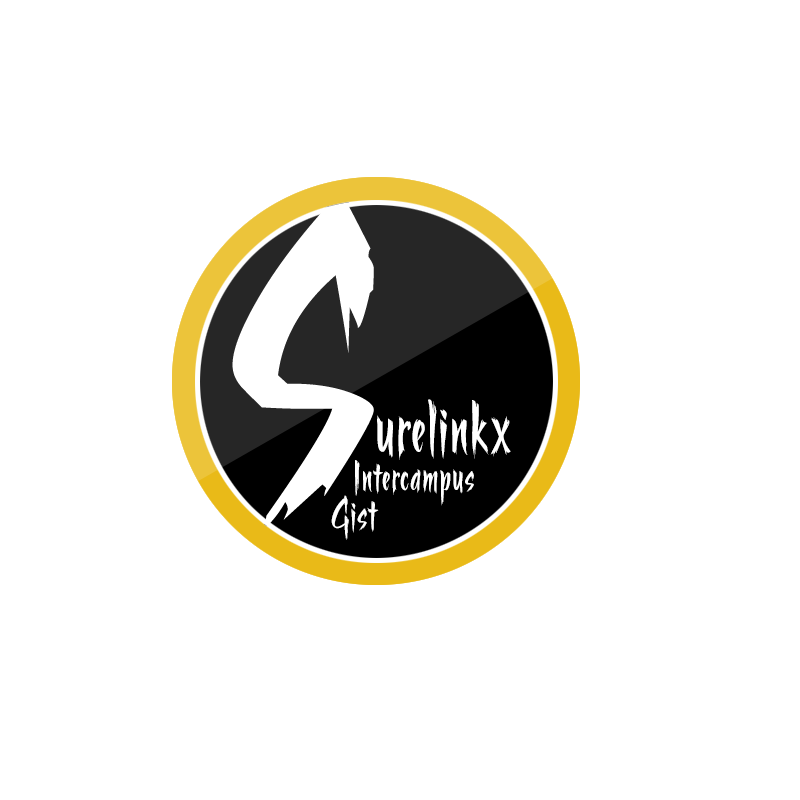 SMASH9JA / Funmitrends Worldwide premieres The Omalicha Croooner Justices Chidiebere Okafor popularly called Juxtis. Juxtis is a fast rising star. 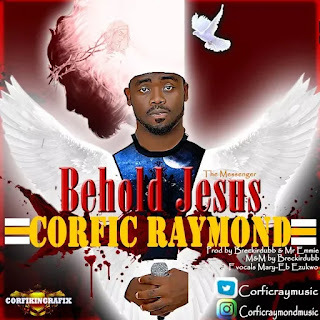 He’s an afro-pop, pop, R&B award winning artist, with songs such as Omalicha, GOODLOVING and lots more to he’s name has dropped another Hit Single he coined GoodLoving Worldwide. The song will be dropping soon.